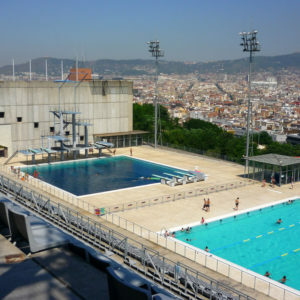 Barcelona was transformed with the Olympics. 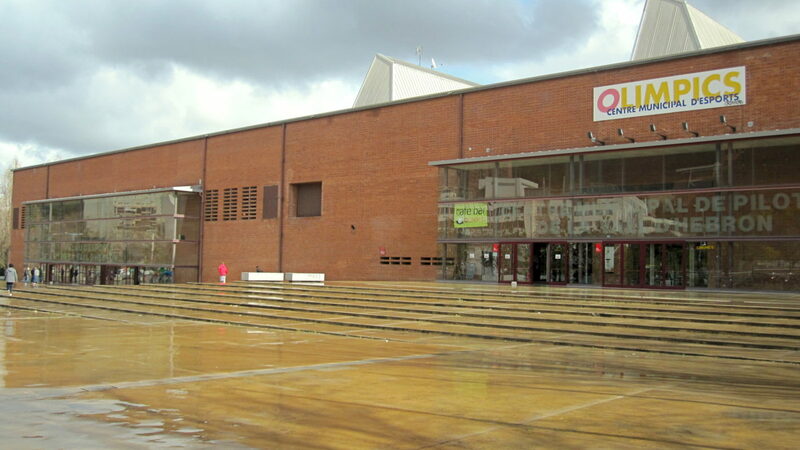 It was modernized, embellished. 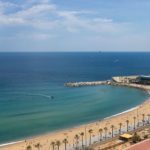 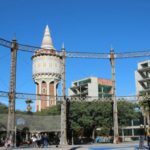 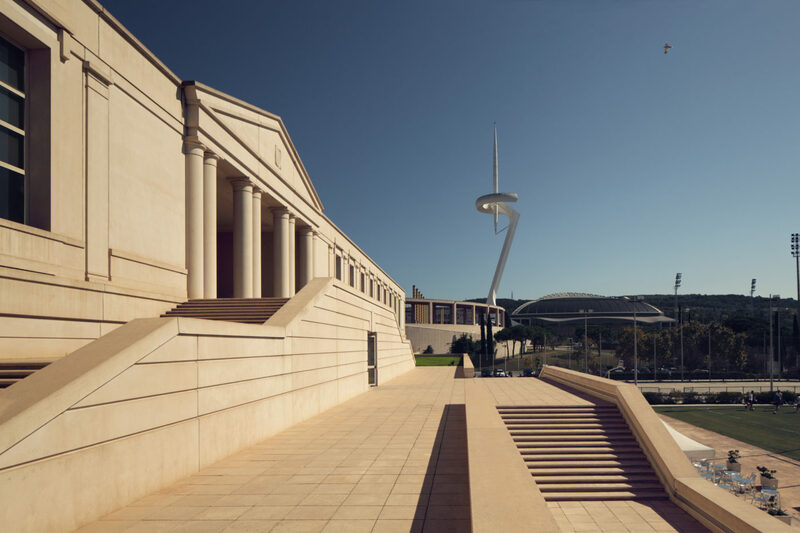 The Olympic port, Montjuic, the Forum… new spaces that have turned Barcelona into a reference tourist city, a capital of opportunities, initiatives and locations of all kinds for your audiovisual production or photographic shooting. 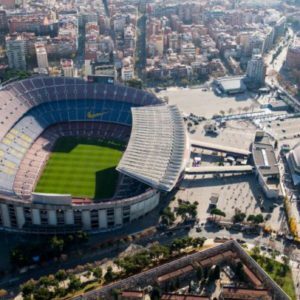 The year 2017 has been a great year at sport level in the city. 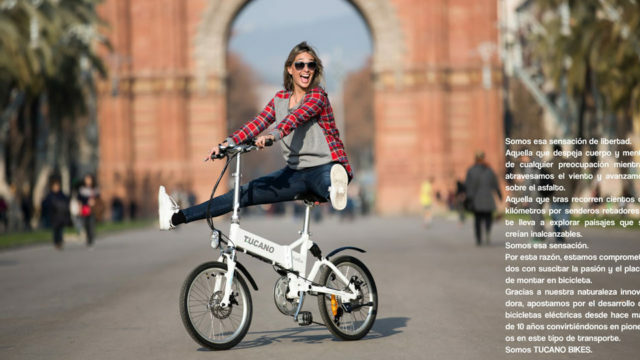 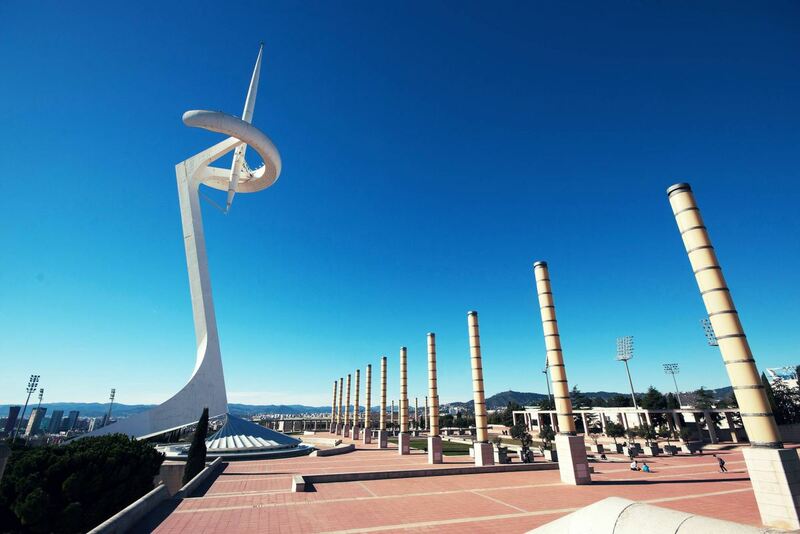 In fact, it has been a very special year clearly marked by the commemoration of the 25th anniversary of the Olympic and Paralympic Games of Barcelona ’92. 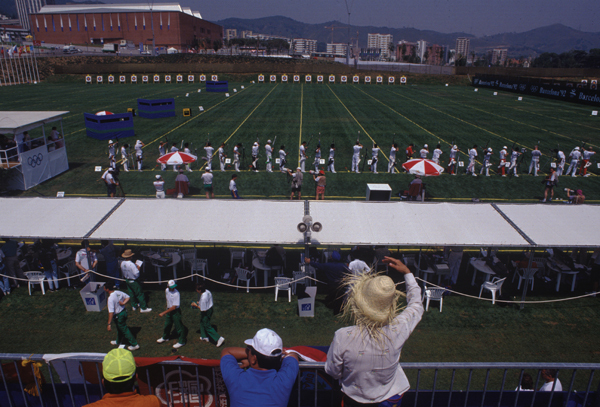 25 Years ago, the city experienced the best sporting moment of its history, and the last year we have celebrated it with hundreds of events and activities to highlight everything that happened in the summer of 1992. 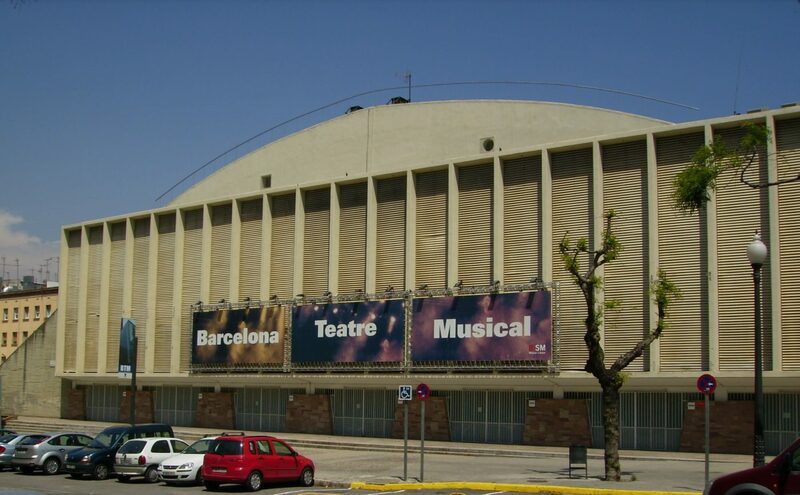 Contact us and we will help you find the ideal location for your audiovisual projects. 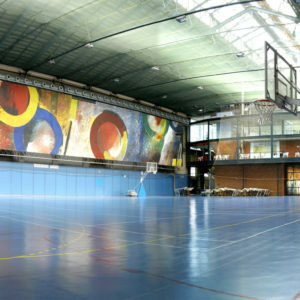 The headquarters of the National Institute of Physical Education of Catalonia had its interior conditioned to celebrate high-competition sport. 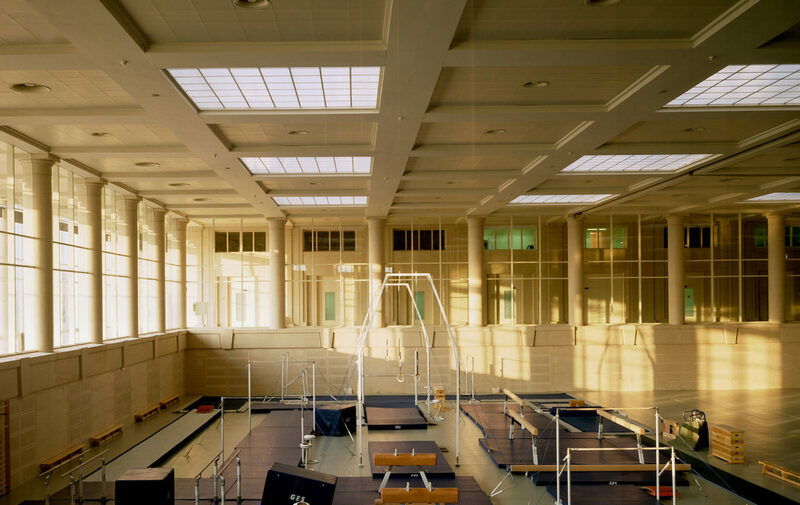 During the Games, the INEFC was the seat of the wrestling and Greco-Roman wrestling competition. 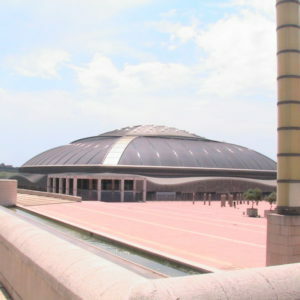 The Palace of Sports of Barcelona was the scene of the rhythmic gymnastics and the preliminaries of the volleyball competition. 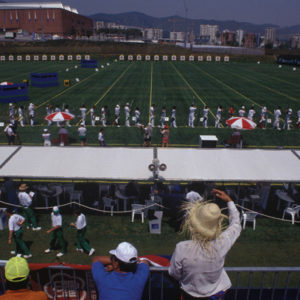 To condition the equipment during the Games, its capacity was expanded and it was adapted to several Olympic requirements. 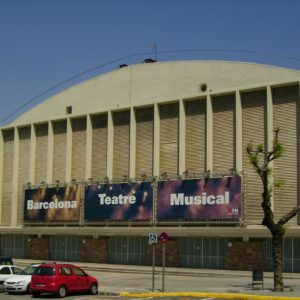 In 2001 it was reformed reducing the capacity to 1.850 people, but improving the comfort and acoustics, being renamed “Barcelona Teatre-Musical”. 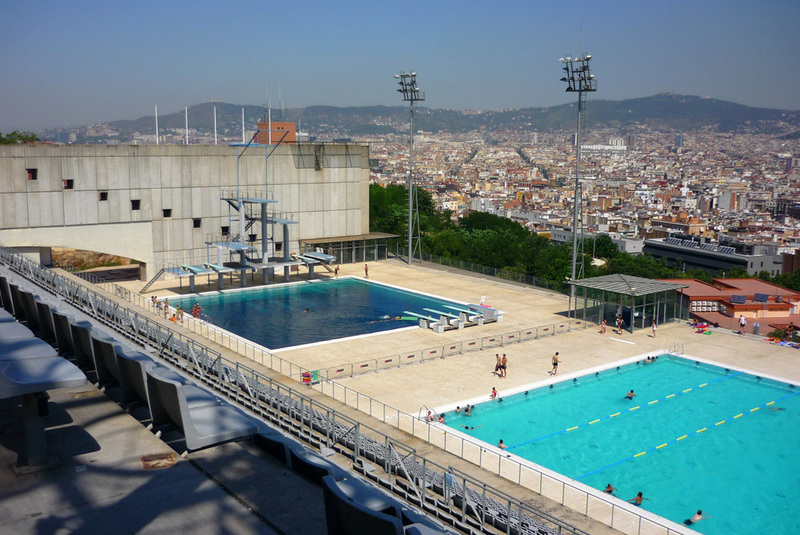 During the Olympic Games of Barcelona ’92 it hosted the water polo and trampoline jumping events. 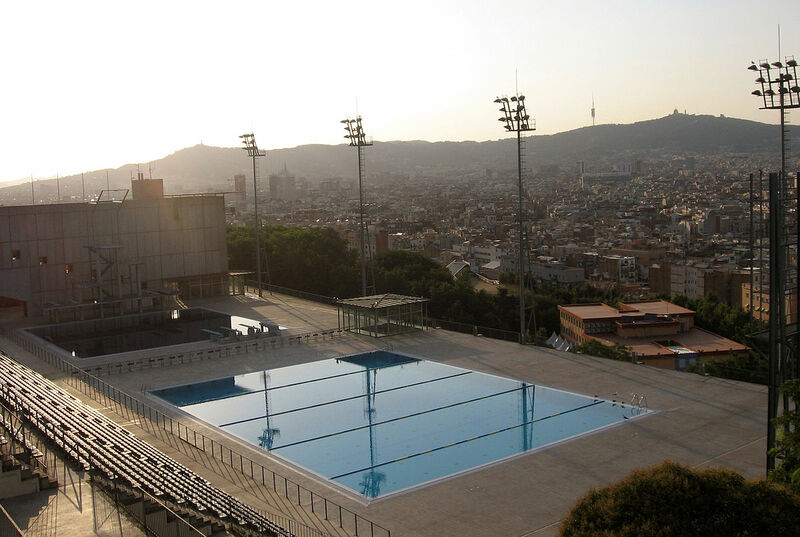 The equipment has two swimming pools, one suitable for water polo and the other specially designed for diving. 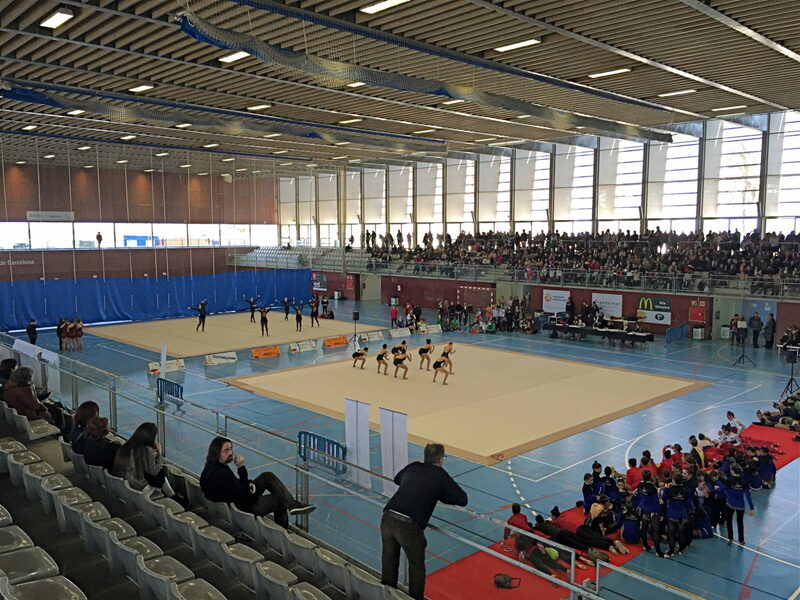 Its capacity was provisionally extended to 6.500 spectators. 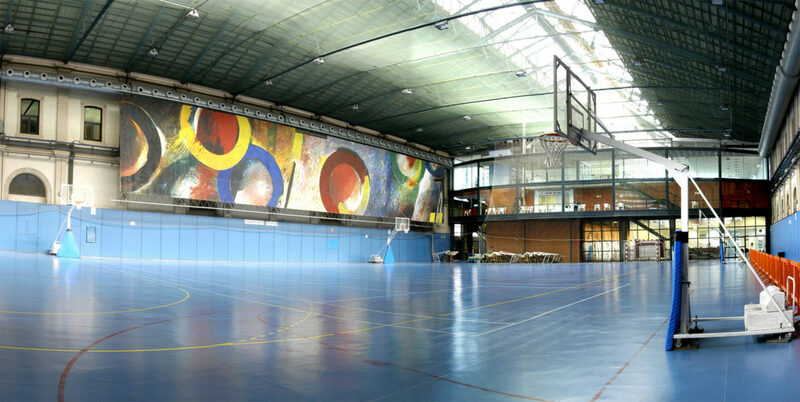 It currently combines its sporting utility with a recreational aspect, open to the public, that you can use in your audiovisual project. 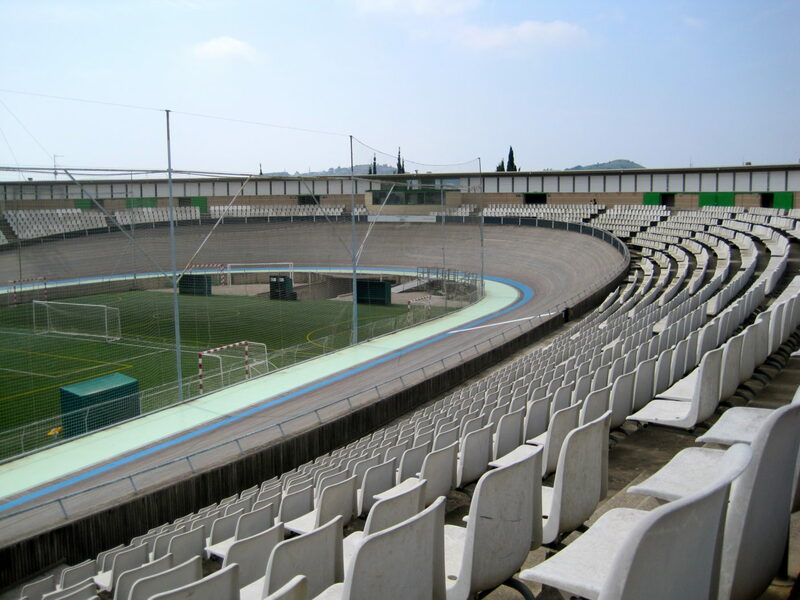 Its preparation required a comprehensive reform. 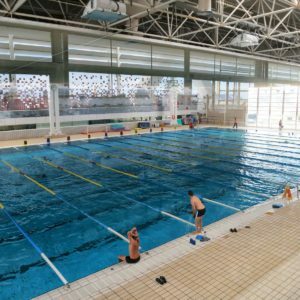 An extension of the pool was made to the dimensions of 25 x 50 meters, and the stands were extended to a capacity of 10.000 spectators. 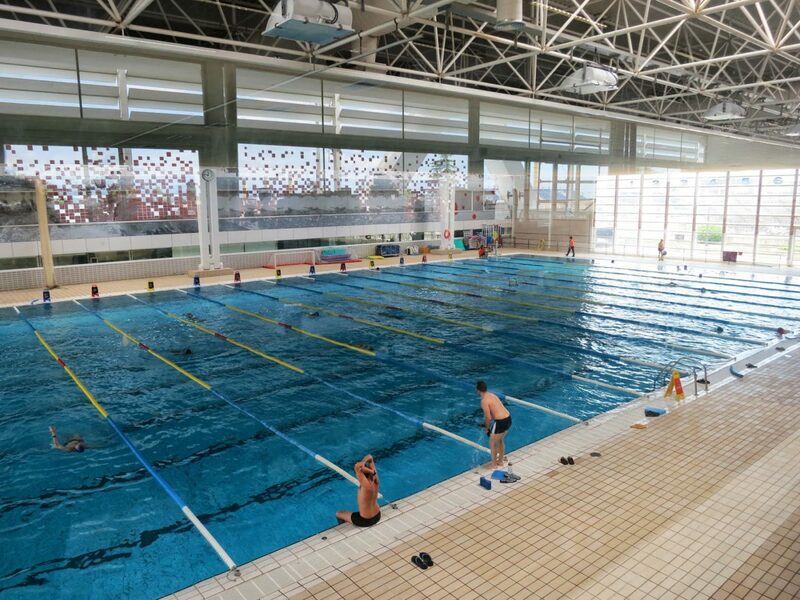 The current complex has three swimming pools: the main outdoor pool, right next to it a smaller pool for jumping and a heated pool. 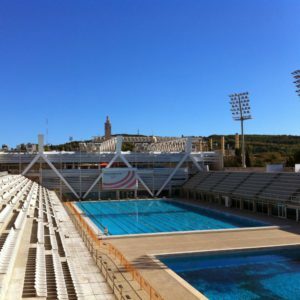 Here the swimming and synchronized swimming events and the water polo finals were held. 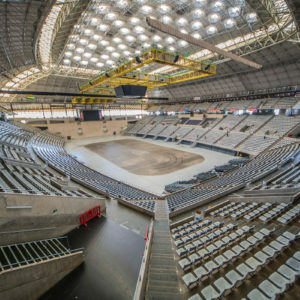 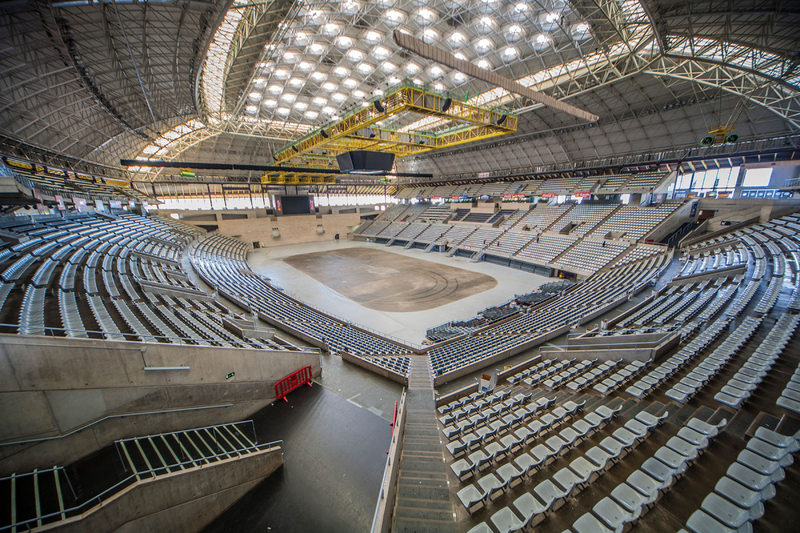 Architecturally, the Palau Sant Jordi is considered as a pioneering work in terms of design and construction, it became one of the most emblematic facilities of the Olympic Barcelona. 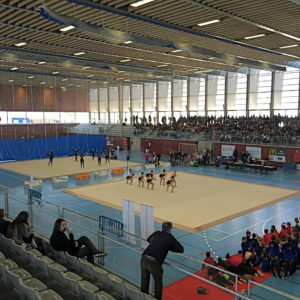 It was the venue for the artistic gymnastic competition, the final phases of volleyball and handball. 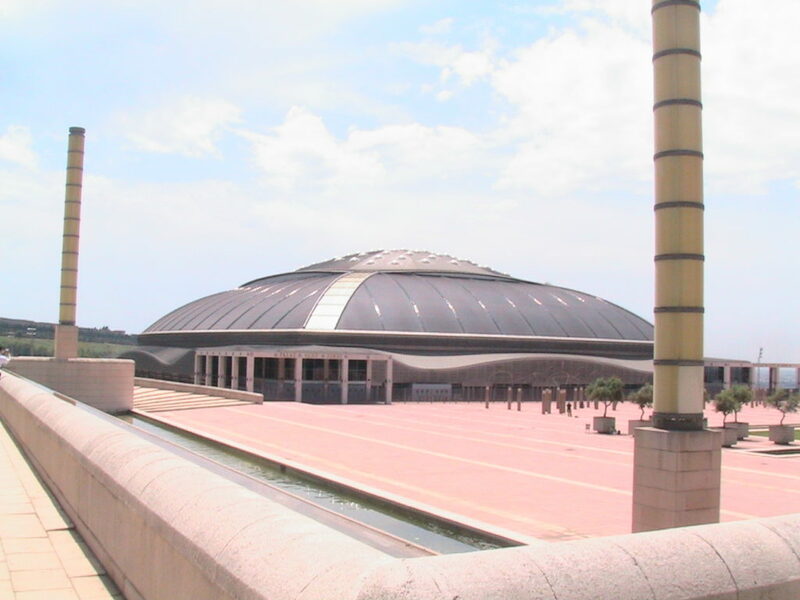 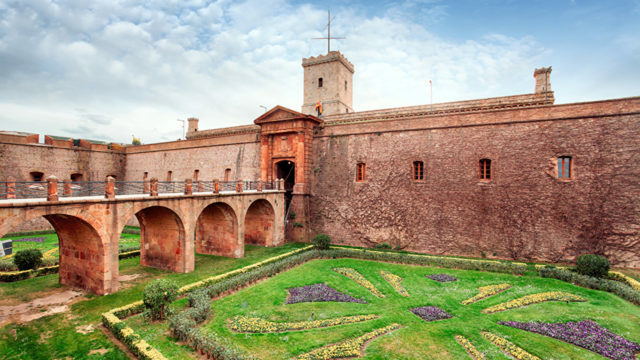 It has two different spaces, one is the main palace with a capacity for 15.000 seated people and the other a multi-purpose pavilion. 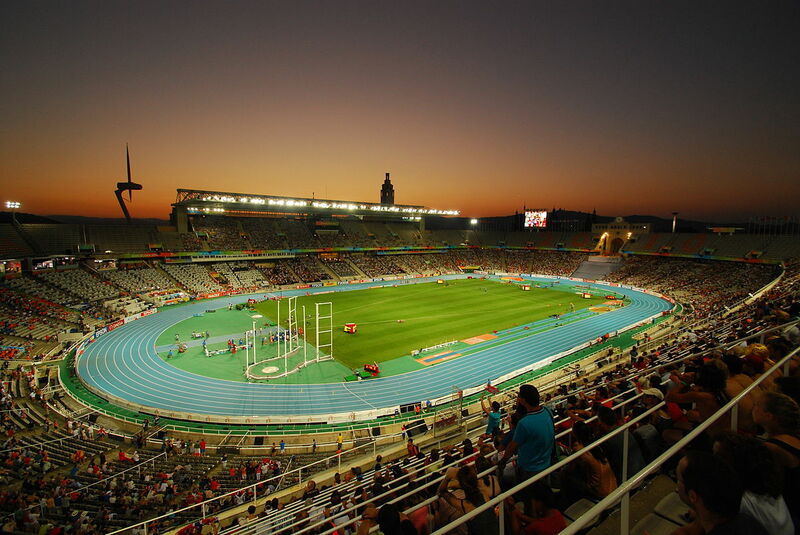 The Estadi Olimpic was the setting for the opening and closing ceremonies, the athletics competitions on the track and the arrivals of the marathon and race walking tests. 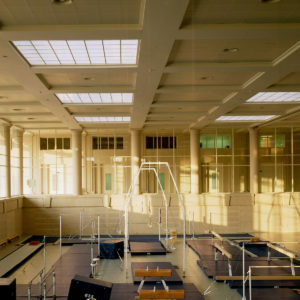 Due to the nature of the Olympic table tennis competition, in which several matches are usually played simultaneously, a variable floor system was available, which together with the location of extra chairs allowed to reach the 5.500 seats for the competition. 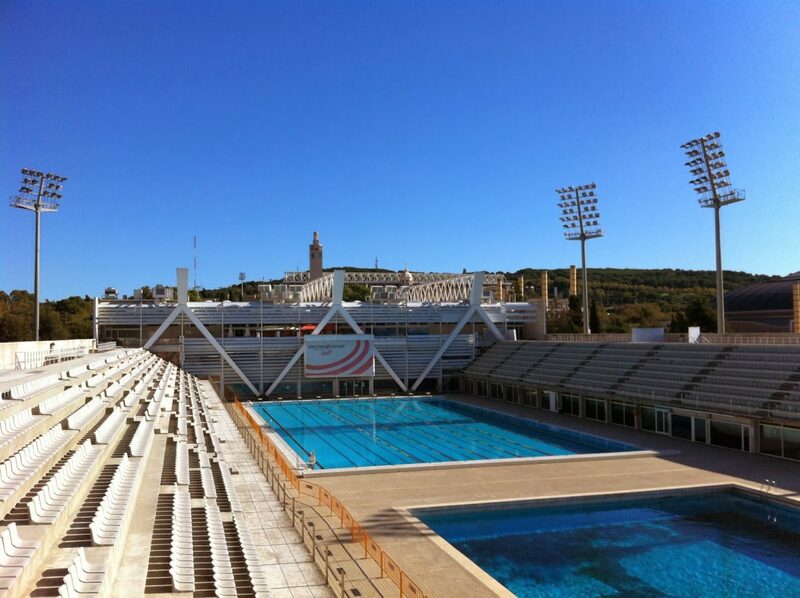 It currently has a heated pool, a fitness room, relaxation services and even a beach volley ball court. 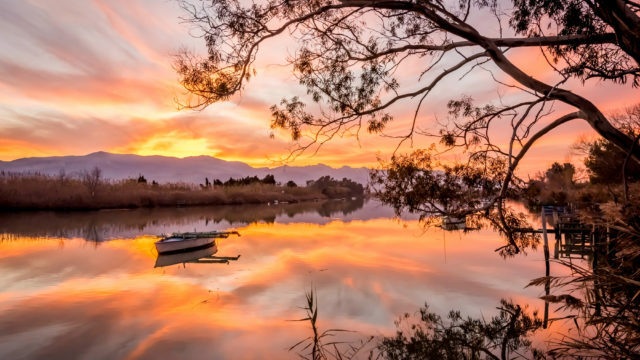 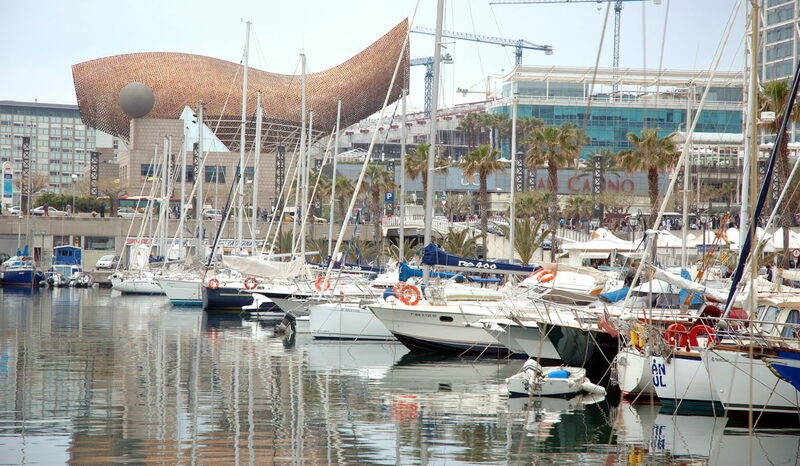 The Olympic port is especially built for the Olympic Games and was the emblem of one of the other main objectives: opening the city to the sea. 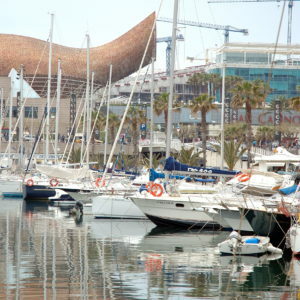 Sportingly it hosted the Vela competition and it became a marina since then, a good location for your audiovisual production or photographic shooting. 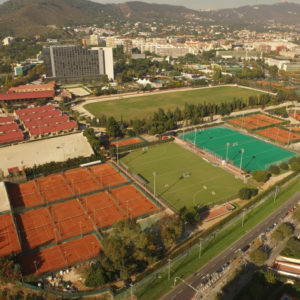 This sports complex consists basically of two constructions: the pavilion itself, which is a rectangular-shaped facility with a multipurpose sports court and the athletics track with its corresponding turf field. 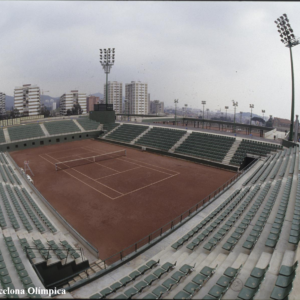 During the Olympic Games of ’92, its capacity was increased to 4.000 seats to be able to host the Olympic Badminton competition. 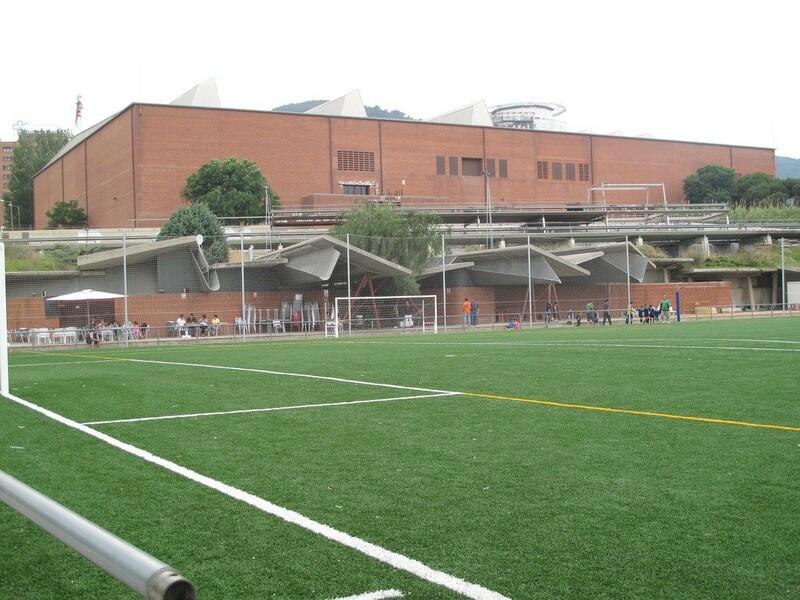 The space housed two football fields, a rugby field and a service area. 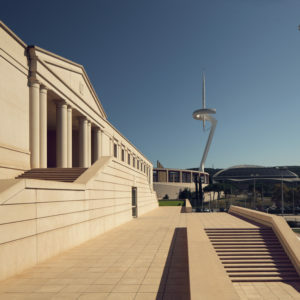 From the artistic point of view, what stood out were the buildings destined to house the changing rooms, the sanitary block, the warehouse and the rest areas. 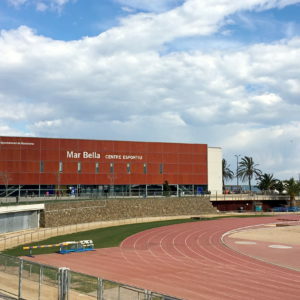 Currently this space is part of the complex called Ciudad Deportiva Vall d’Hebron-Teixonera, where several sports clubs of the city reside. 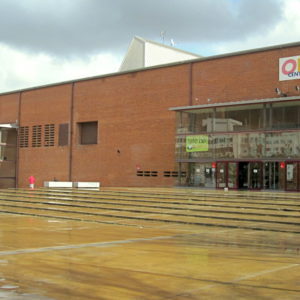 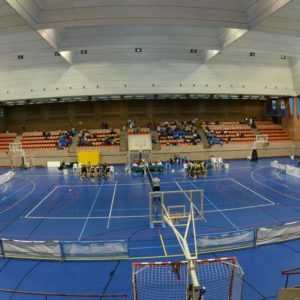 The Pabellon de la Vall d’Hebron is a multi-purpose facility that hosted the preliminary phases of the Olympic volleyball competition in the men’s and women’s categories, and most of the pelota Basque competition. 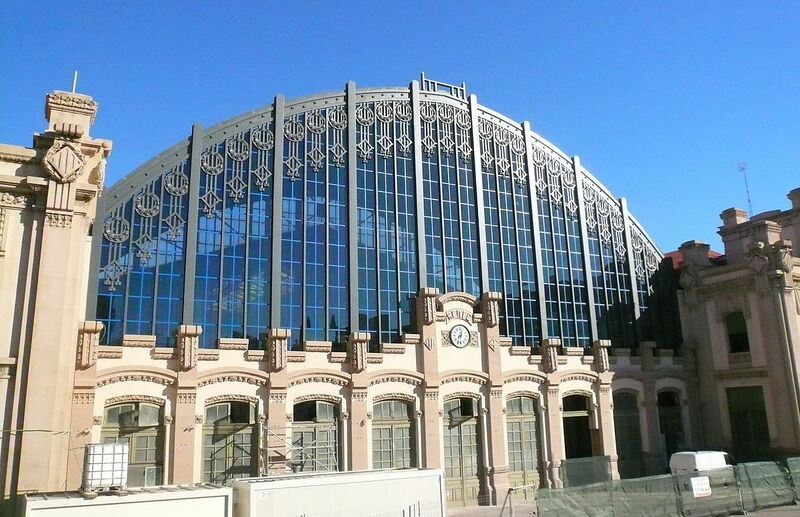 The whole constitutes a large rectangular building of 122 x 75 meters, with a total area of almost 18.000 m2. 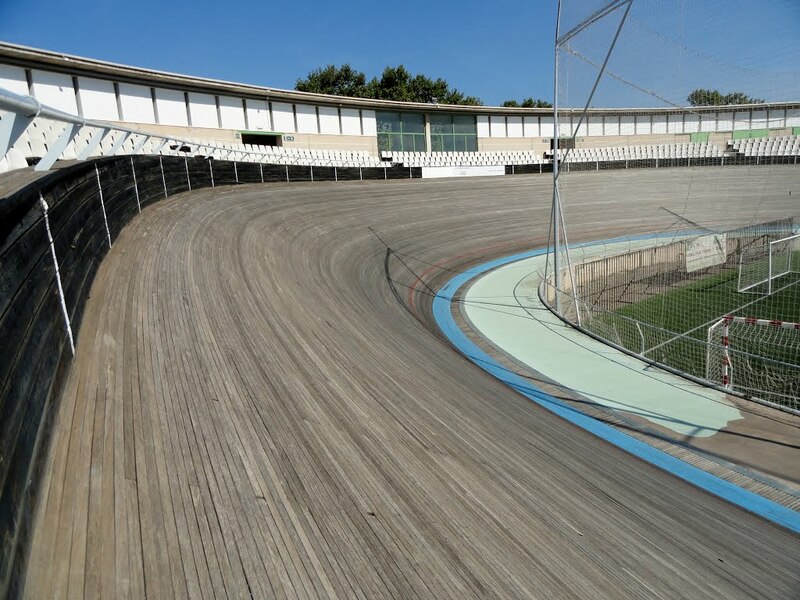 A large surface with a wide variety of options for your audiovisual projects. 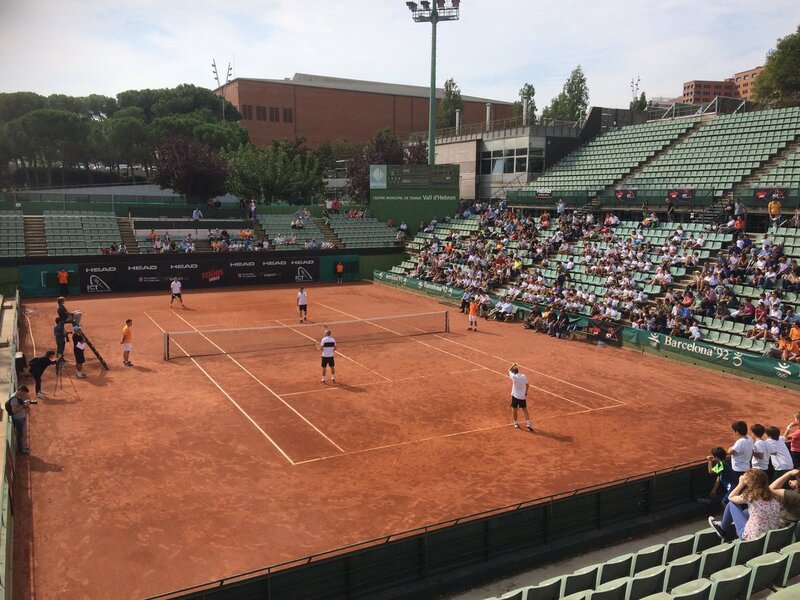 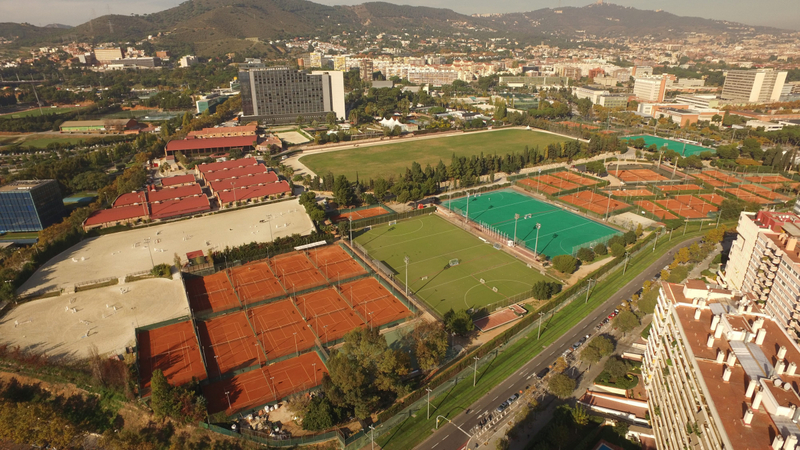 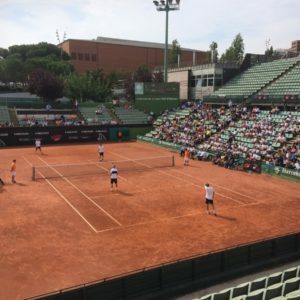 The Tennis of the Vall d’Hebron is one of the most important public facilities in Barcelona, where in addition to the initial 17 courts, you can enjoy now 7 more greenset courts, 6 paddle tennis courts and four mini-tennis courts. 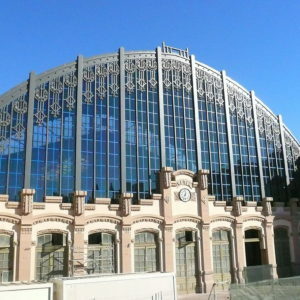 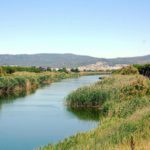 It occupies an area of 34.500 m2. 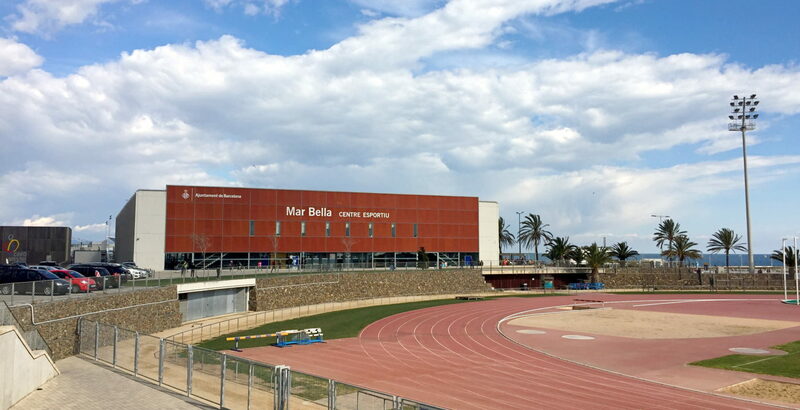 The building has a capacity for 3.800 spectators, with an optimum visibility. 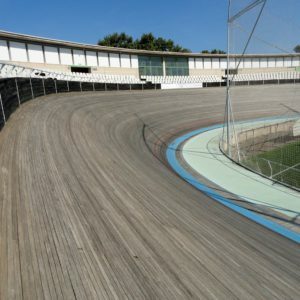 After several renovations, in addition to the wooden cycling track, the Velodrome has a football pitch, two indoor soccer courts, a basketball pavilion, four multi-purpose areas, a parking for 2.000 vehicles, a restaurant and a set of offices. 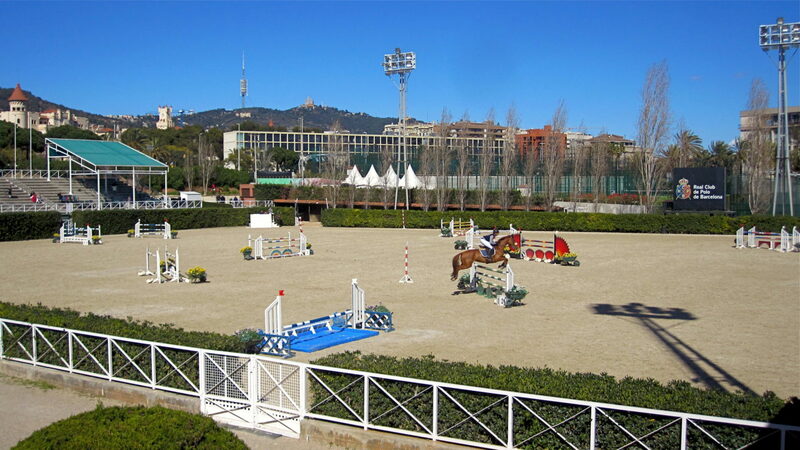 The Real Club de Polo was the stage for the equestrian competitions: show jumping, dressage and the modern pentathlon equestrian event. 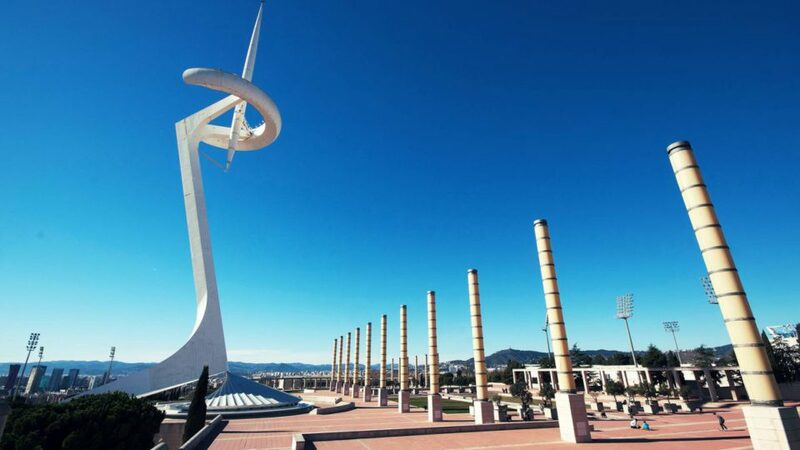 It has more than 10.000 members and occupies 29 hectares of land. 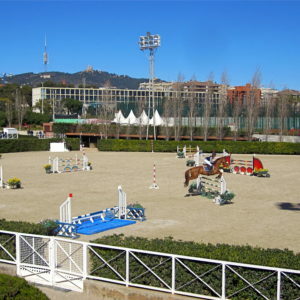 In addition to the horse riding tracks there are three grass hockey courts, tennis courts, two outdoor swimming pools and two polo sports courts. 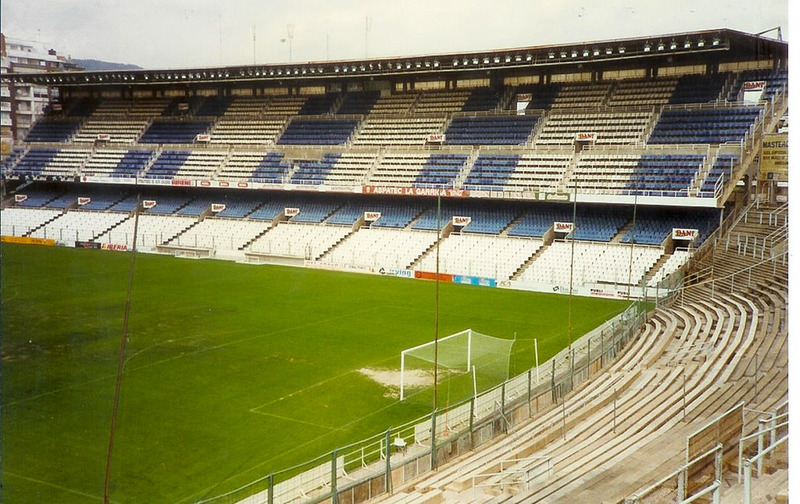 The RCD Espanyol Stadium, in the Sarrià neighborhood of Barcelona, was one of the five units of the Olympic soccer competition, with a capacity during the Barcelona Games for 42.000 spectators. 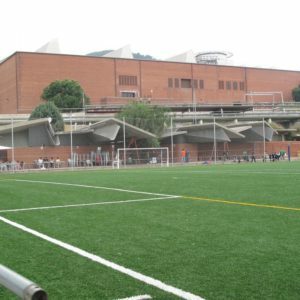 A total of five qualifying matches of the soccer championship were played here. 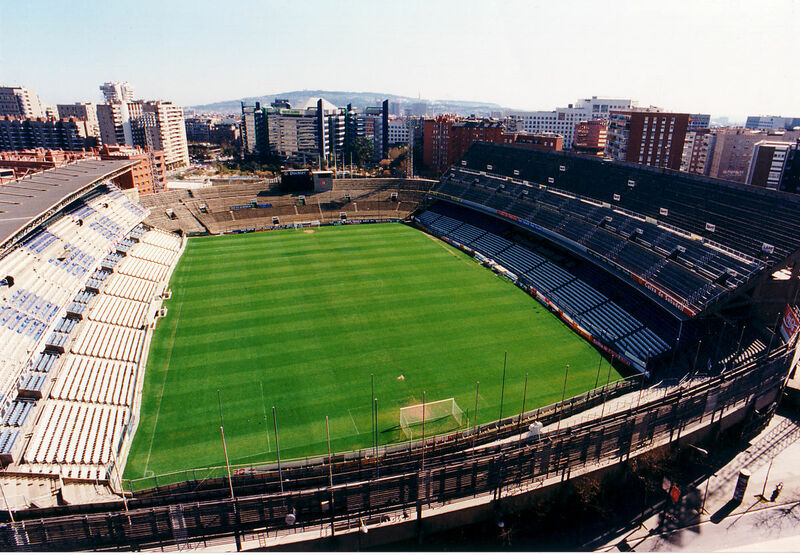 In 1997 RCD Espanyol sold the land and several residential buildings as well as a multiplex cinema was built here. 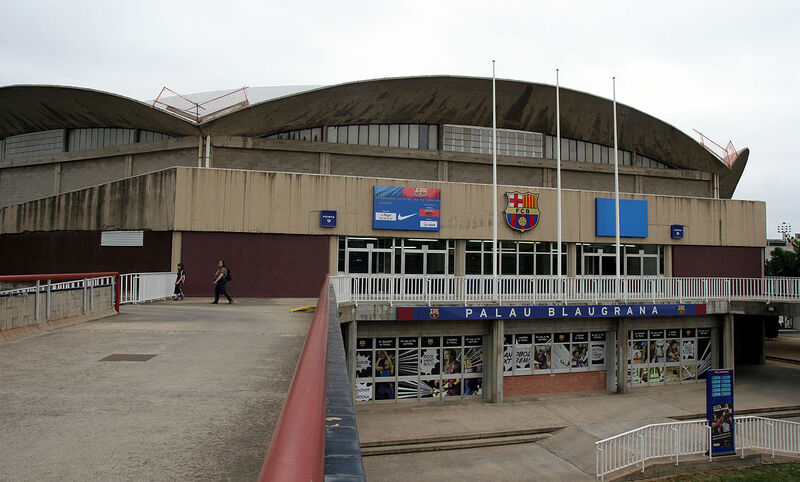 In the Palau Blaugrana, the judo, taekwondo and roller skate hockey competitions were held. 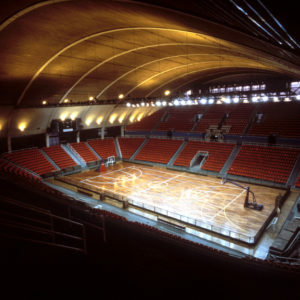 The equipment was already conditioned to host high competition sporting events. 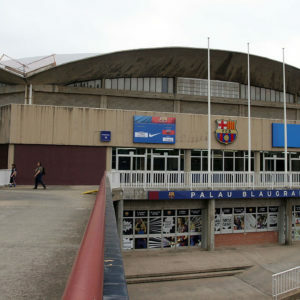 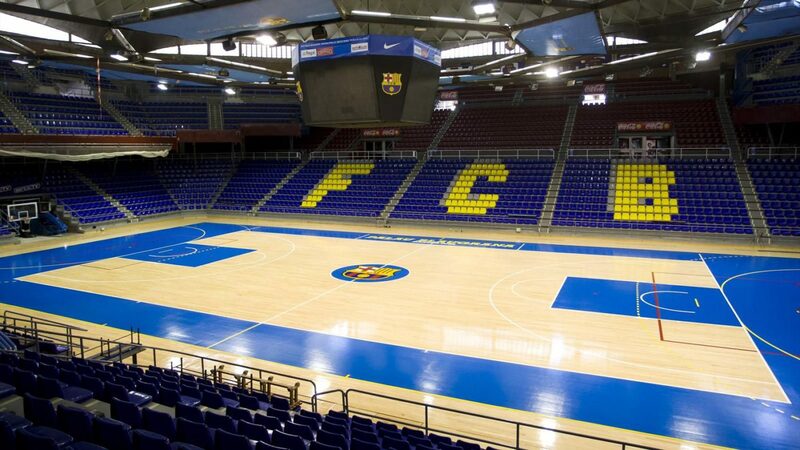 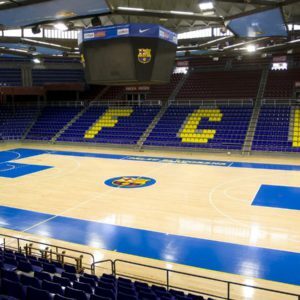 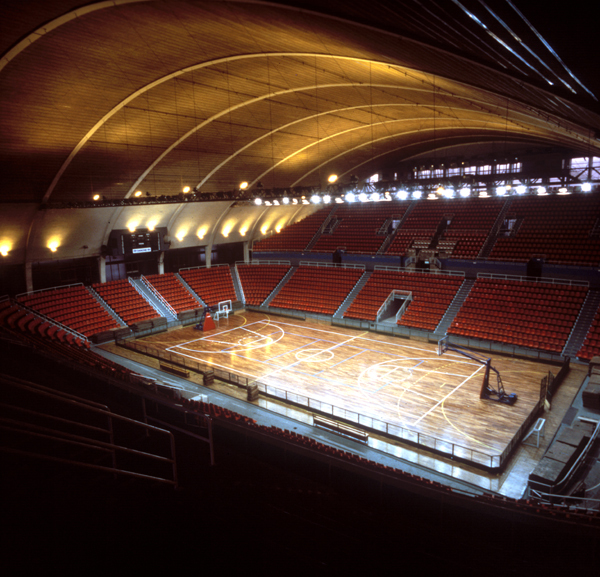 The Palau Blaugrana was destined to be the main stage of the competitions, which implies that it was one of the most versatile buildings. 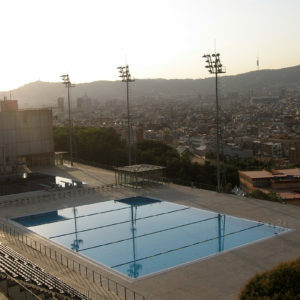 Next to the neighboring Camp Nou, it is a great option for photo shootings or your more sportive audiovisual productions. 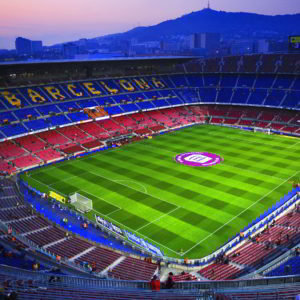 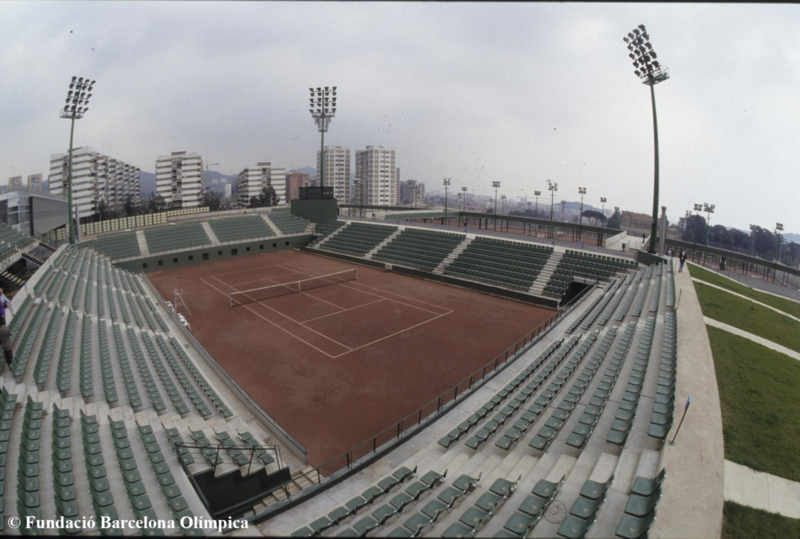 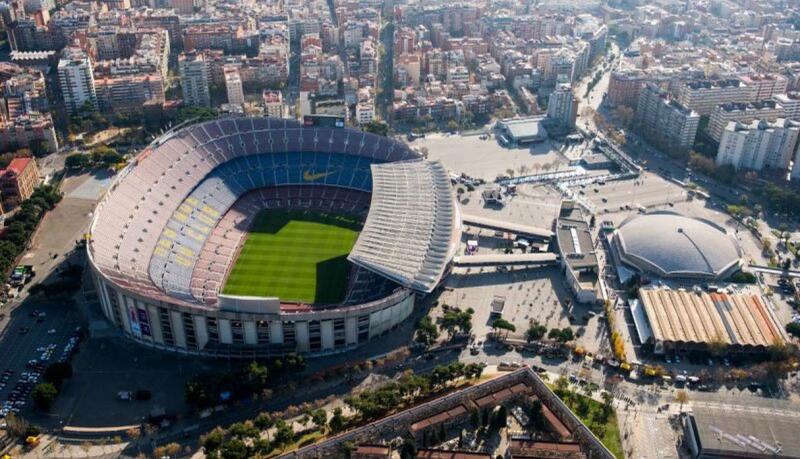 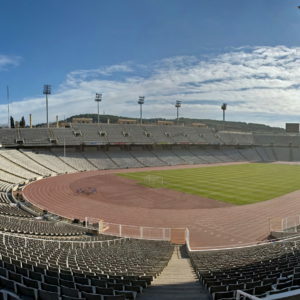 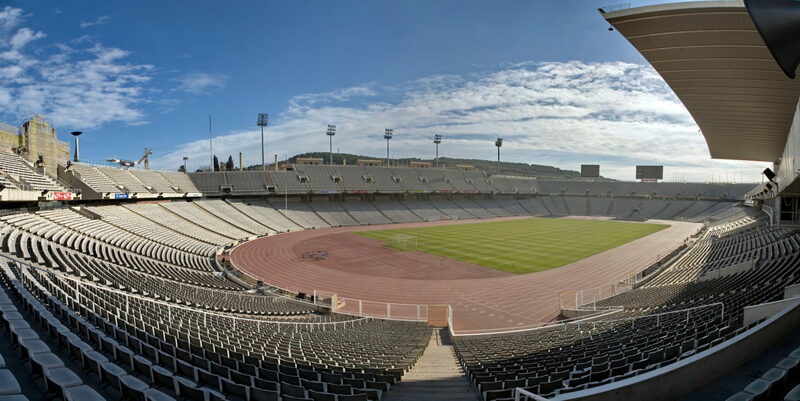 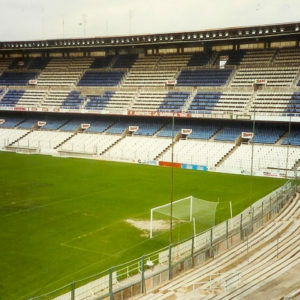 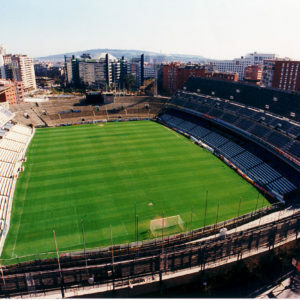 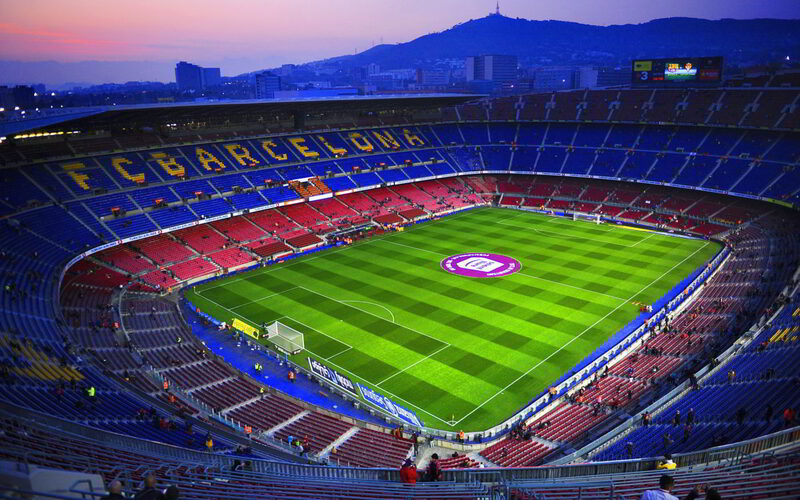 During the Olympic Games of Barcelona ’92 the Barcelona Football Stadium was also part of the scene of the football competition. 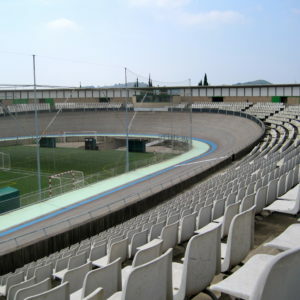 Its capacity had reached 120.000 spectators, but, with the obligation to put chairs in all the stands, the number of seats is now limited. 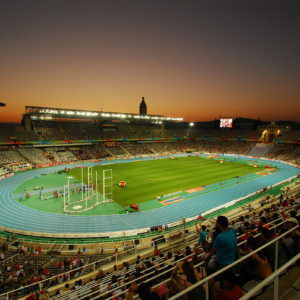 Its capacity is calculated for 99.354 people, being also the largest European stadium in this regard. 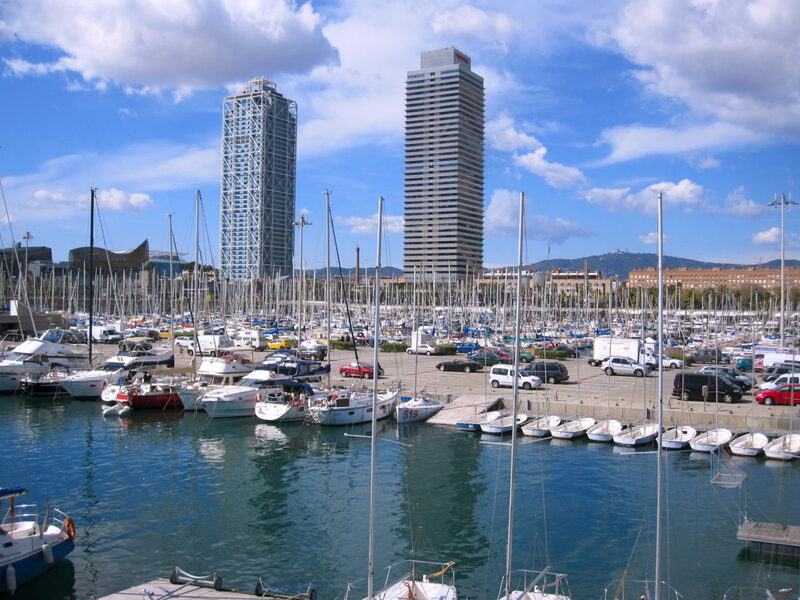 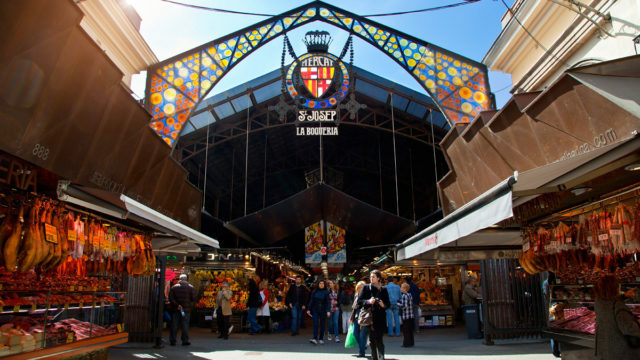 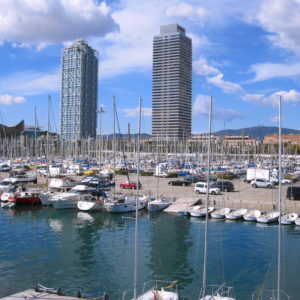 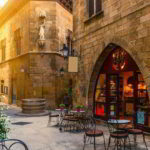 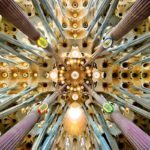 If you are thinking about your next production and you need locations like these in Barcelona or any other part of the world, get in touch with us and tell us your needs. 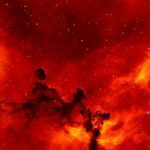 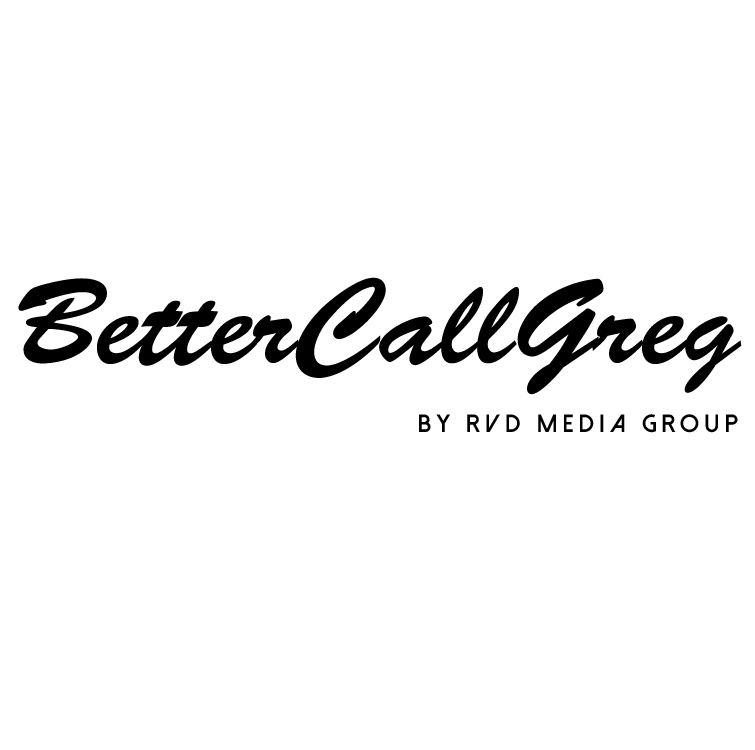 We leave you a link to our portfolio and services to inspire you for your next production. 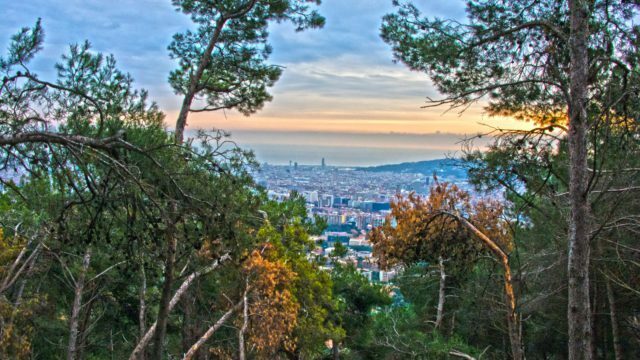 barcelona, por qué venir a Barcelona?